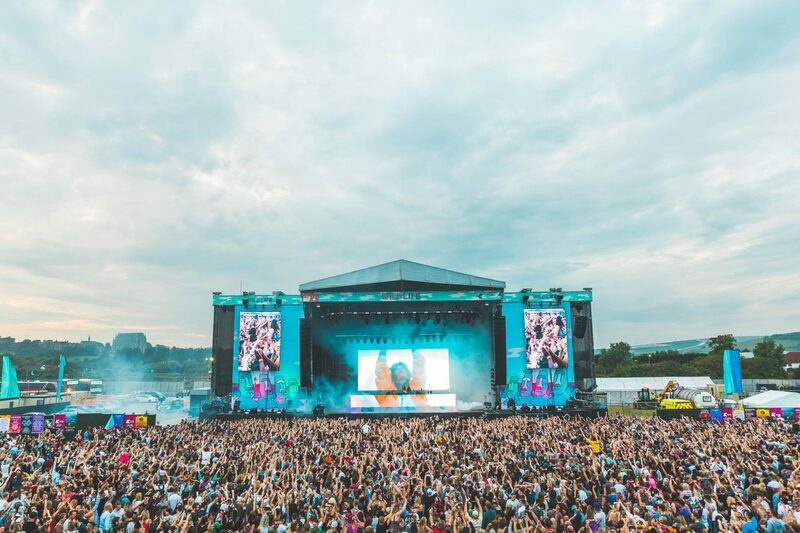 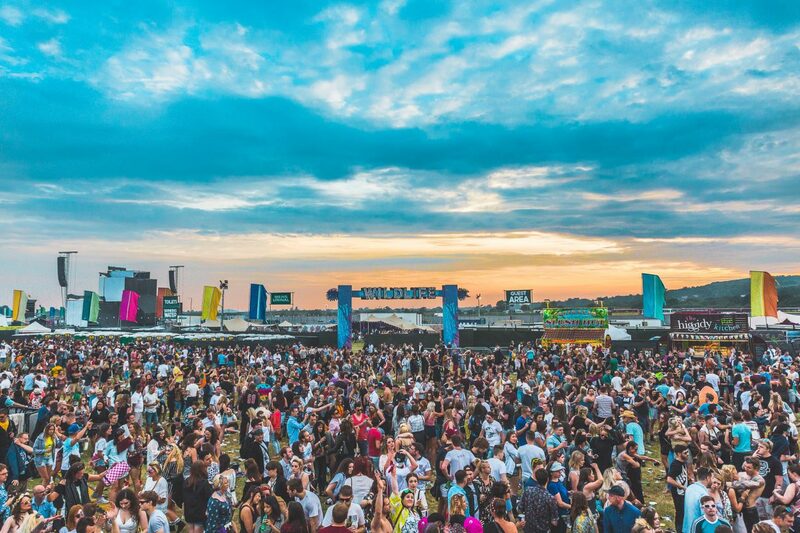 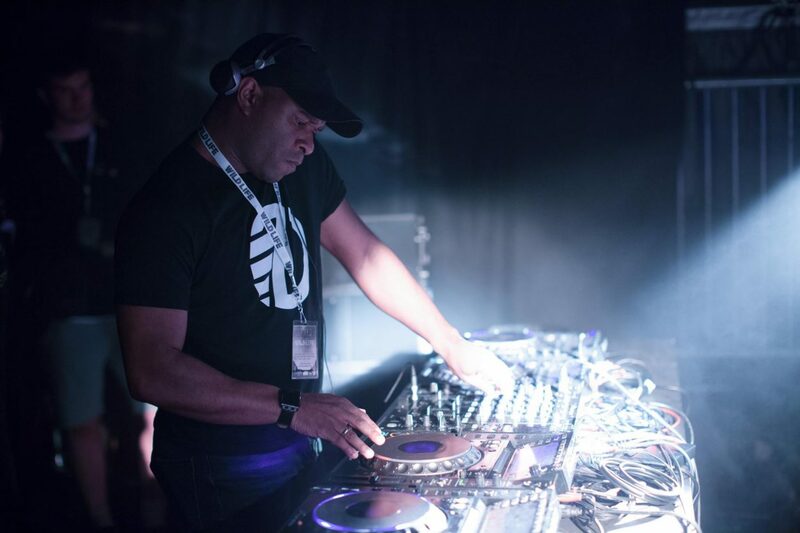 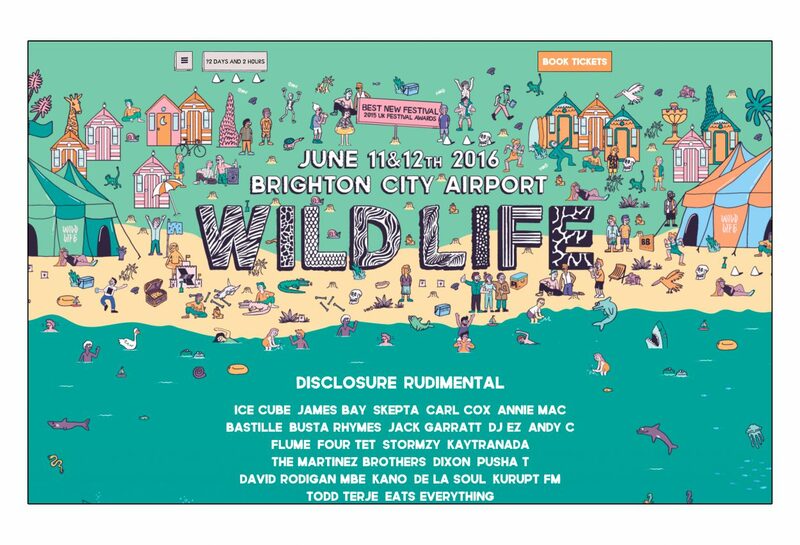 SJM Concerts, the promoters behind V-Festival and Manchester’s Parklife, return to Shoreham Airport near Brighton in West Sussex. 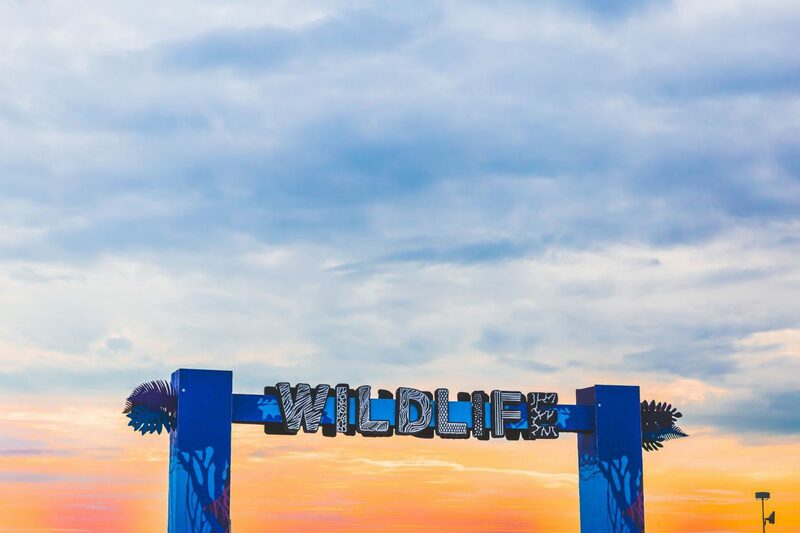 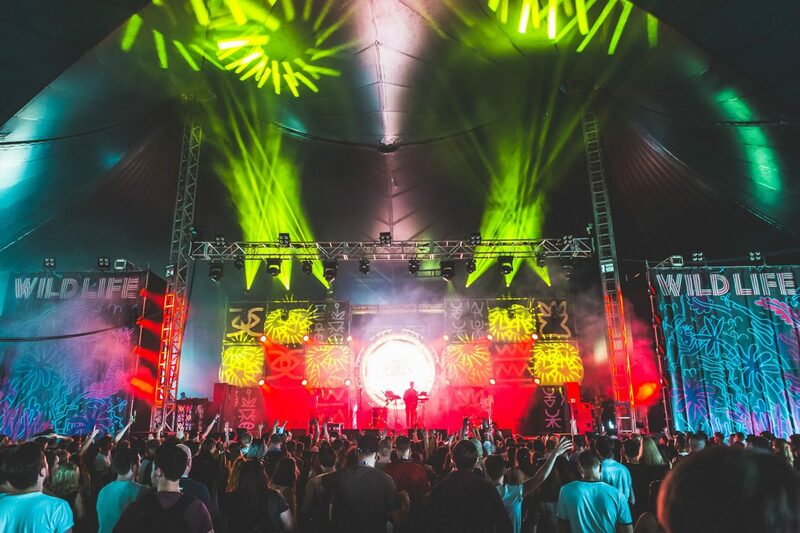 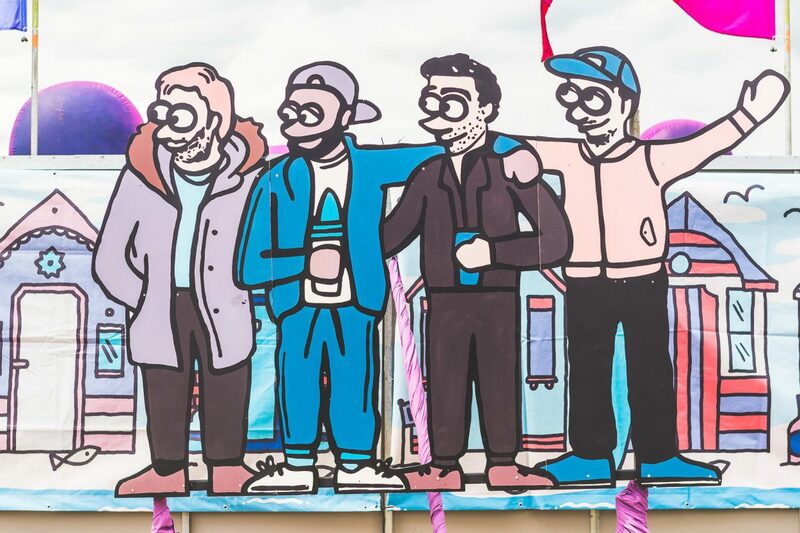 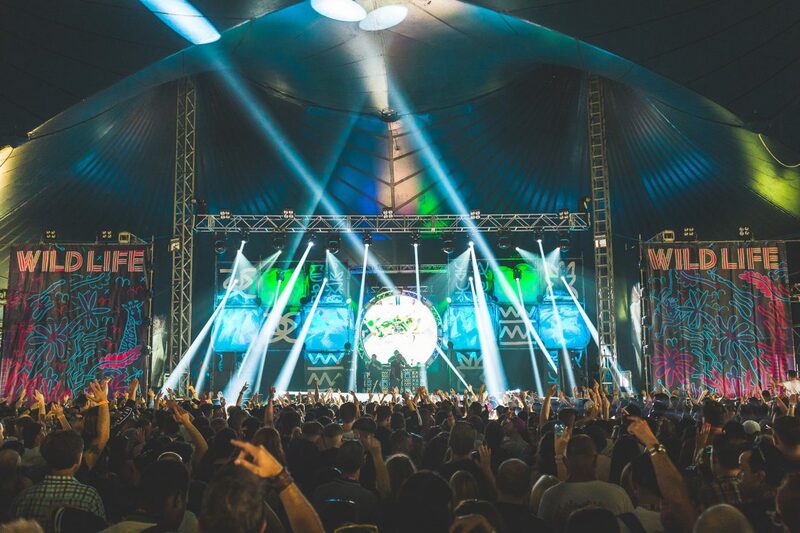 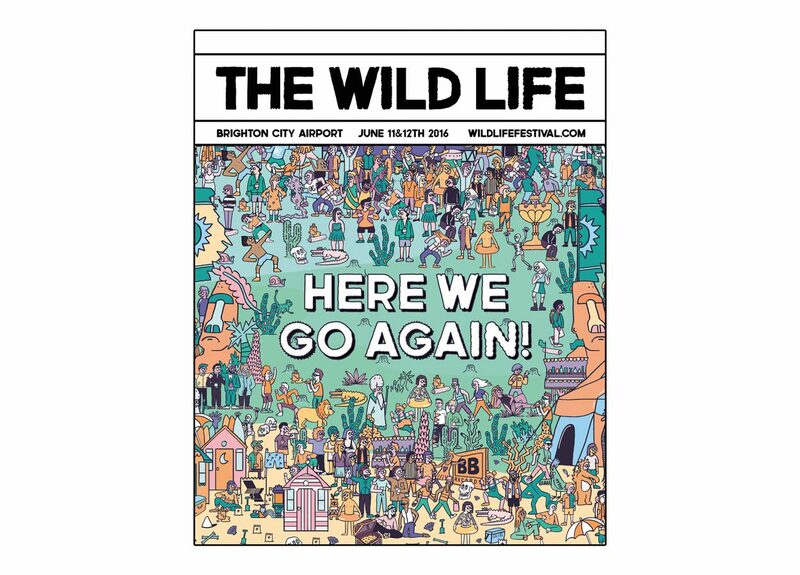 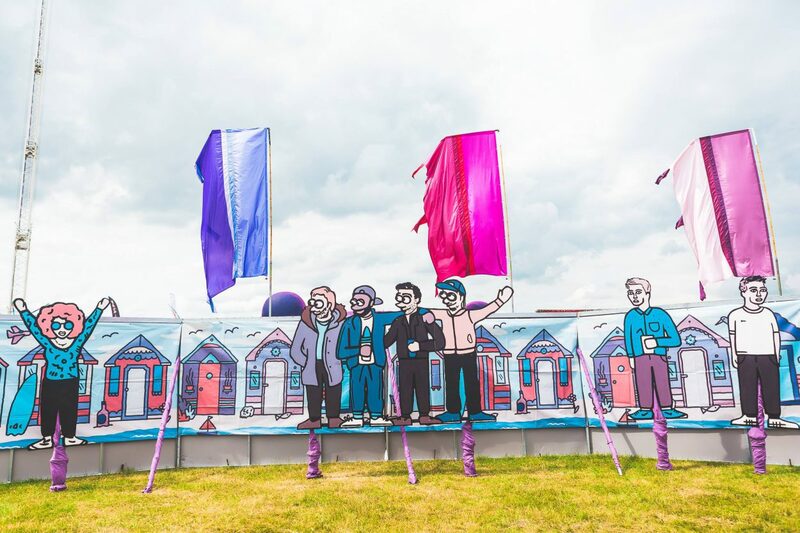 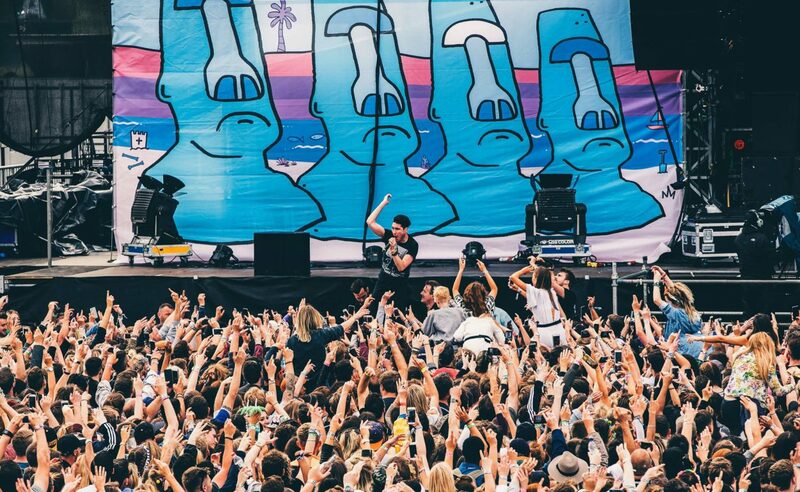 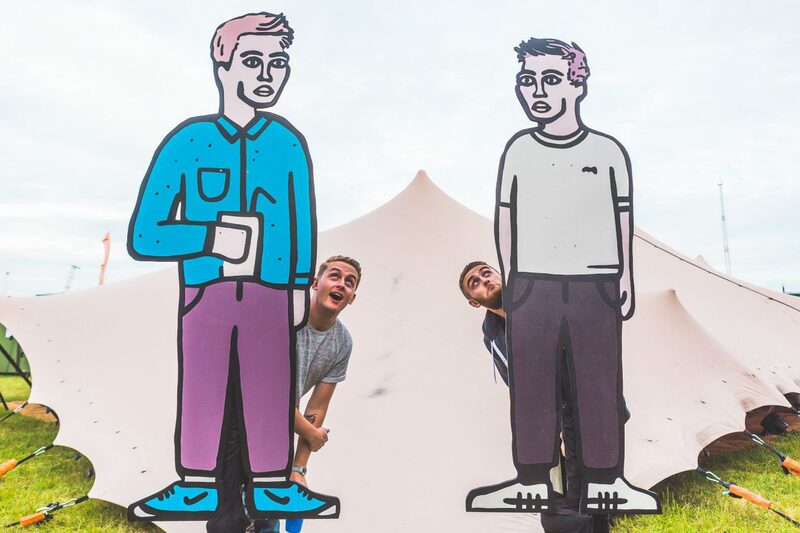 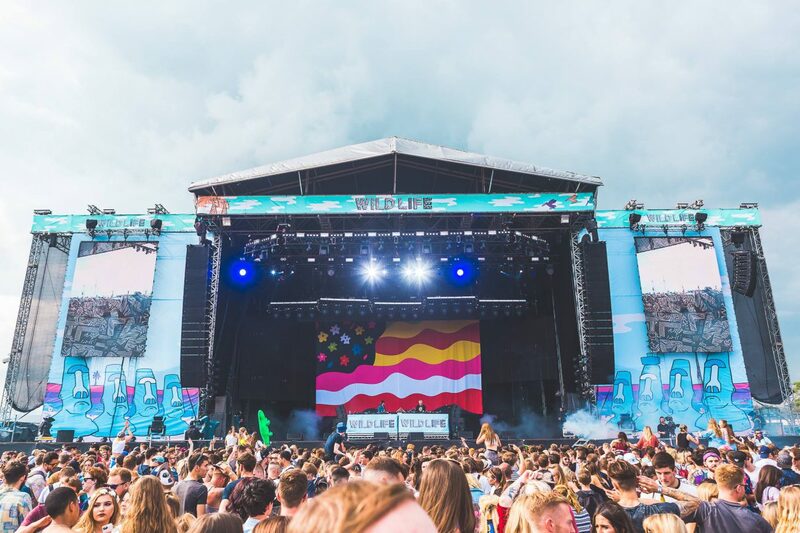 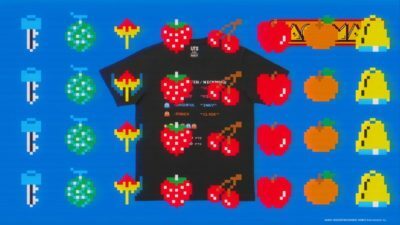 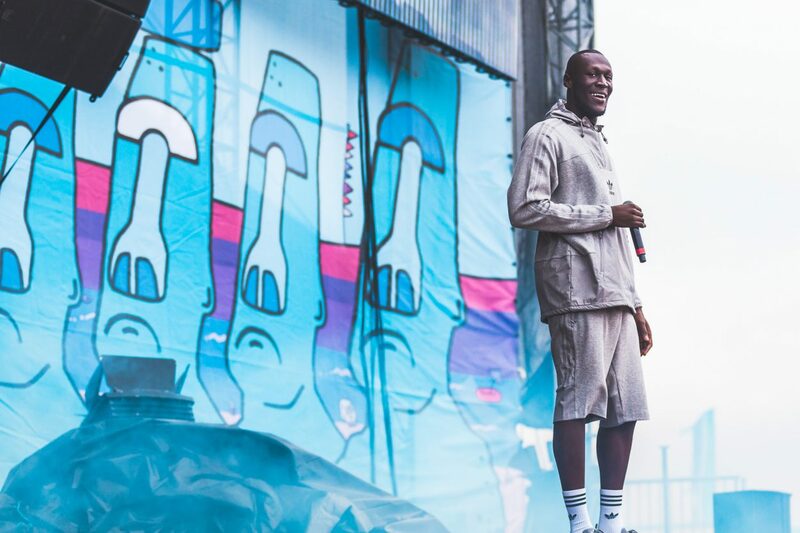 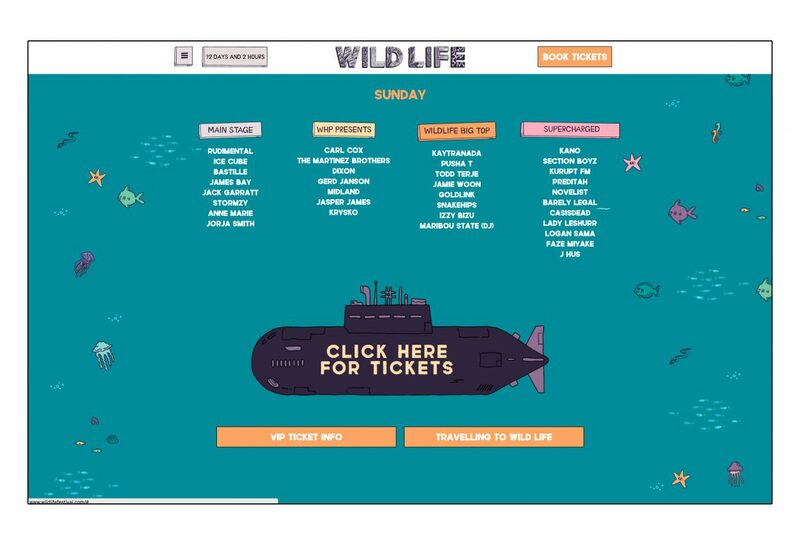 As creative directors of the Wild Life brand we were asked to oversee the festival design for a second year. 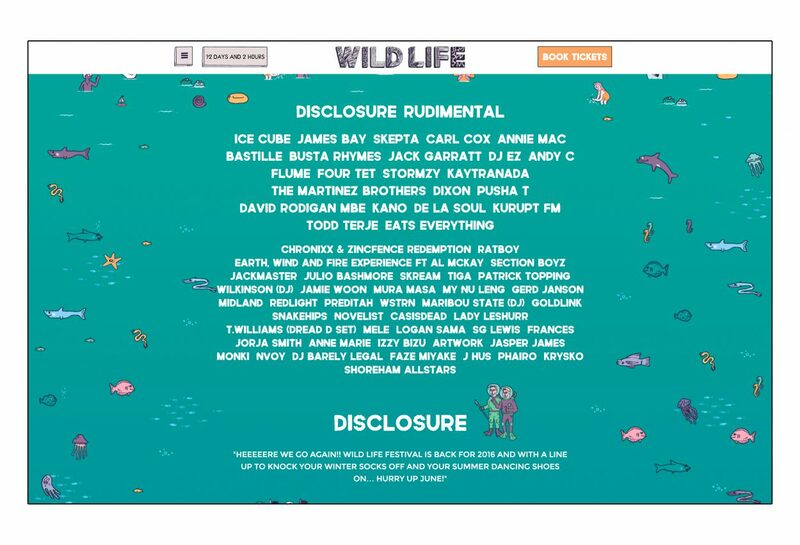 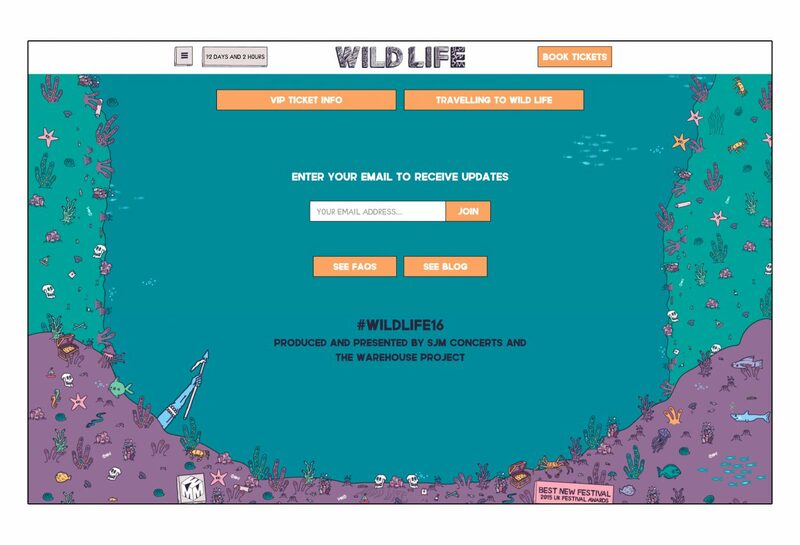 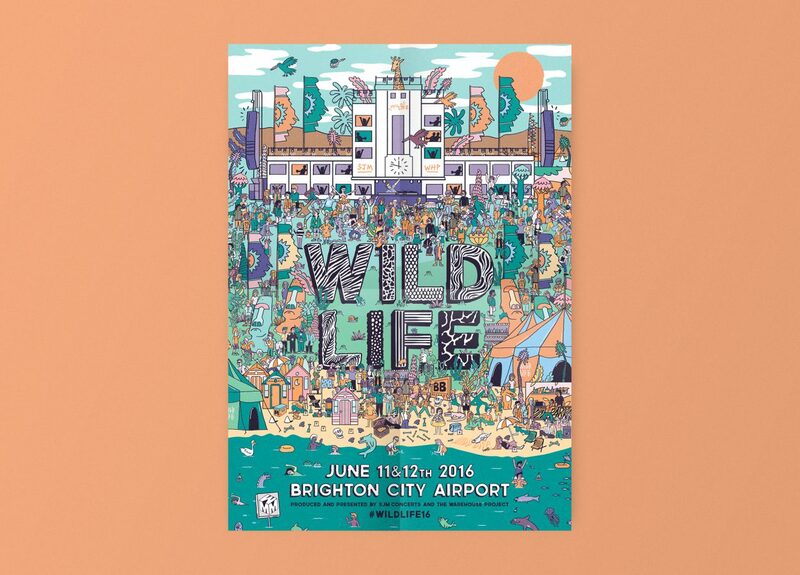 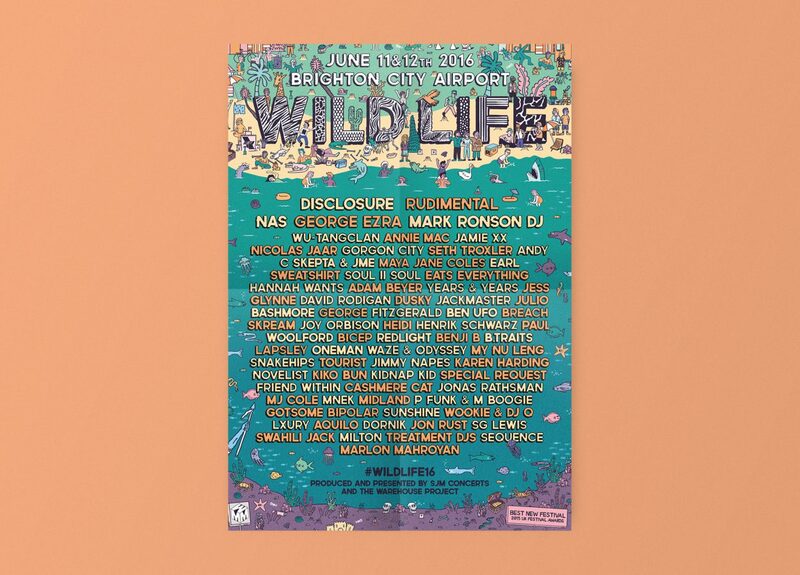 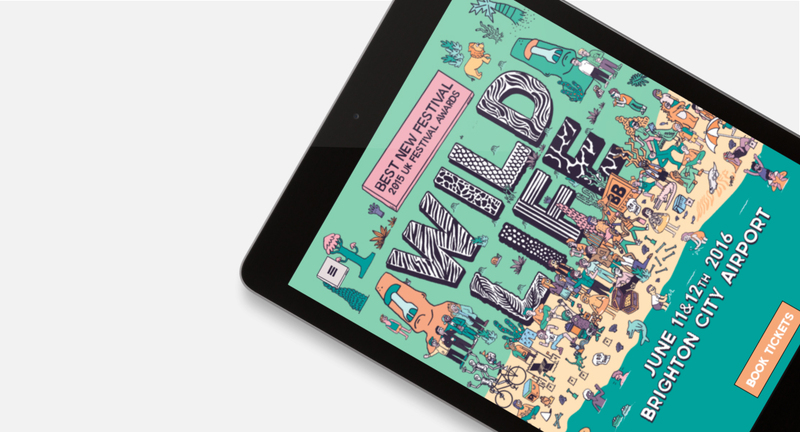 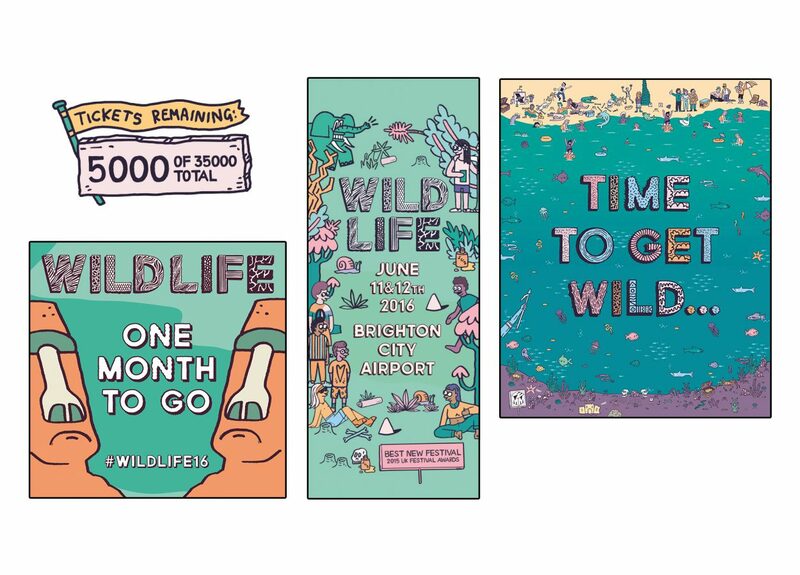 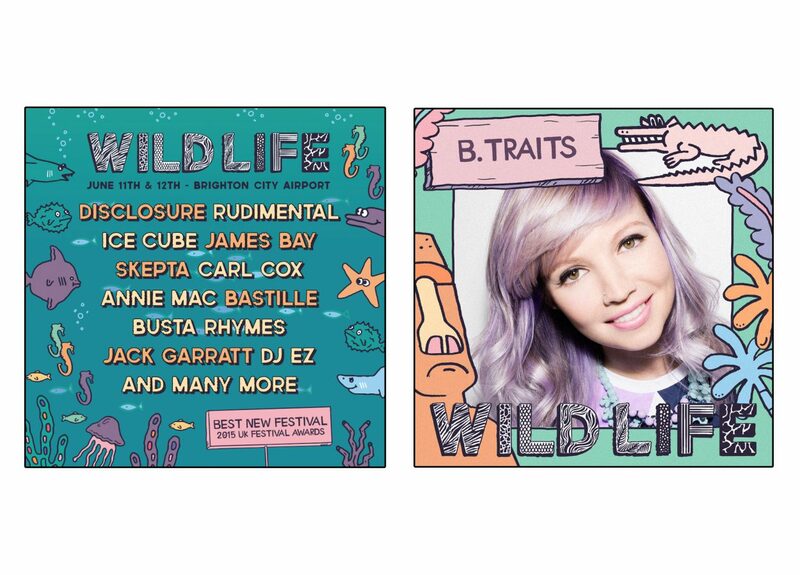 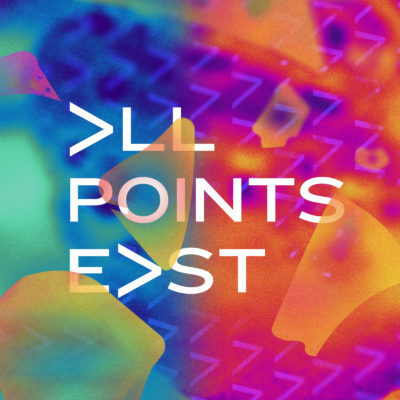 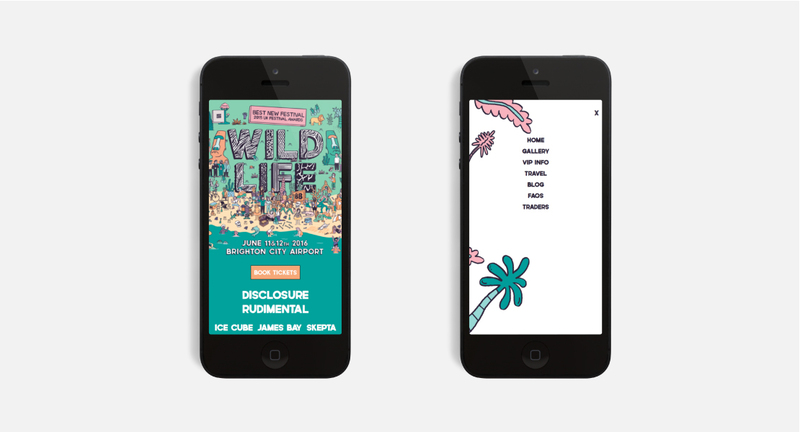 Art direction and design for Wild Life Festival 2016 assets and deliverables include advertising, posters, website assets, on site scenic assets, merchandise and social media content.